PRP is a therapy that uses your own body’s resources to fight pain. It is a treatment that does not involve any artificial chemicals or drugs. Within your body you already have an important defense system in place. PRP helps to reinforce that system so that you can fight your pain naturally. At Pain Solutions, our physician has years of experience in treating pain with the PRP therapy. Contact us today for a consultation at New Mexico’s Top Integrative Pain Clinic. Platelet Rich Plasma or PRP is a portion of a patient’s own blood which is injected into painful joints or tissues to help with pain relief and tissue healing. PRP was first used in 1987 during an open-heart surgery. Since that time it has been used in a variety of cases from helping to heal tissue after orthopedic surgery to helping the skin look younger with the “Vampire Facelift”. The theory behind PRP is that by introducing platelets in large quantities to the site of degeneration or injury, the growth factors that come with the platelets may stimulate healing of the joints and tissues. The injection of PRP initially causes increased local inflammation that can be painful but this “jump-starts” the body’s own healing process to kick in. During this initial inflammatory phase the injured tissue is taken up by the body and discarded. Currently, PRP is not covered by insurance although that may one day change. One injection is $800 plus tax. There is a 20 percent reduction for all subsequent injections in the same area. This paves the way for the new healthy tissue to grow via the “platelet-derived growth factors”. Platelets are a special type of cell found in your blood, which normally help to stop bleeding after an injury. They have also now been shown to release a large number of “protein growth factors” which are involved with tissue healing and repair. This forms the basis for PRP Therapy. Your blood is drawn into a special solution that keeps it from clotting. It is then spun down in a high-speed centrifuge for about 10 minutes so that the blood separates into different parts. The resulting part called PRP is a combination of the blood plasma (the liquid part of your blood) that is concentrated with higher than normal amounts of platelets. What kind of pain does PRP help? 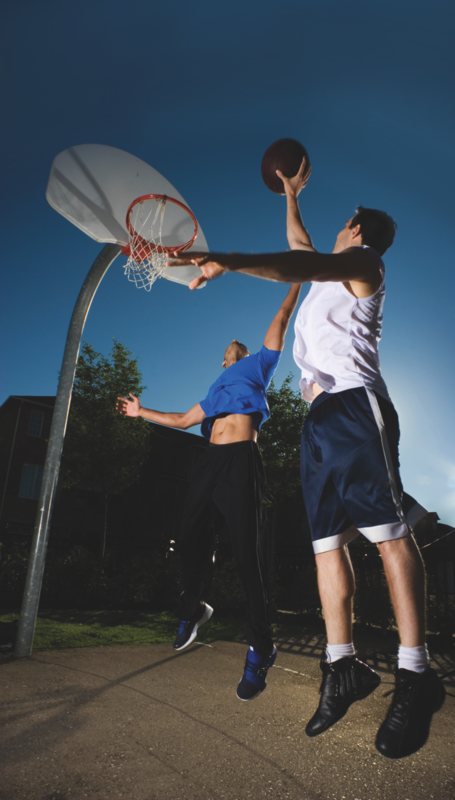 Musculoskeletal injuries are treated particularly well with PRP injections. (Sampson, Gerhardt, & Mandelbaum, 2008) Tendons are the end portions of the muscle that attaches to the bones. They are prone to injury from trauma or overuse and can cause chronic pain. They have very little natural blood supply so they heal very slowly sometimes taking years for recovery. Recent studies show that PRP is helpful for chronic joint pain associated with degenerative osteoarthritis. It is particular beneficial for knee pain, shoulder pain, ankle pain, and foot pain. Introducing PRP can speed up this recovery time often in a matter of weeks.